And before you write me off as a naive newlywed, hear me out. My 20s have been filled with engagements and marriages, both of my friends and my own, and I’ve had the fortune of being present at countless weddings. Too many of these weddings, though, have included wedding officiants and loved ones clouding the start of the marriage with ideas of how hard things are going to be, how difficult a marriage can be. They talk about all the eventual fights that will happen. Arguments. Financial struggles. Schedule conflicts. Misunderstandings. Illnesses. Infertility. Raising children. Deaths. What results is far too many young couples enter marriage with an inherent fear about starting their life with someone else. The best answer I could come up with is that it’s a matter of perspective. If you don’t understand God’s intention for marriage, and if your marriage isn’t centered around Christ, then I can see why it might be easy to feel like marriage is hard. God designed marriage to be the perfect example of His love for us. Unfortunately, modern society has warped the institution of marriage, and plenty of couples, even Christian couples, end up patterning their marriage after worldly ideals instead of according to Scripture. Marriage itself was intended to be a covenant first between man and God, then between husband and wife. This is why in a wedding ceremony we face the altar first, then each other, while we exchange our vows. The vows are the covenant, our agreement between ourselves and God. A marriage without God at the center is significantly at risk of failing, because as broken people, we are simply not capable of maintaining a relationship outside of God. Throughout the Bible, God is often referred to as the “Bridegroom.” God’s people are referred to as his bride, and we are promised that one day we will be reunited with our Bridegroom — clothed in purity and grace. In other words, we are seen as pure. This is the reason why a bride wears a white wedding dress. It’s a literal example of God wiping our sins away and making us pure with his sacrifice on the cross. Likewise, marriage itself is a sacrifice. We must die to ourselves and embrace humility, just as we are called to do before God. Our society largely views marriage as a glorified roommate situation. Two people join their finances, their careers, sometimes even their families, then they live together under one roof. What marriage really exemplifies is that life is hard, and if your marriage isn’t centered on Christ, it can be tempting to point to the marriage as the source of any problems. Sure, adding someone else’s life to yours does change things, and it requires adjustments. But the problems that we face during our marriage are problems that we face in life, and now we get to face them together. To my married friends, what problems have you encountered in your marriage that are unique to marriage? What would you say has made your marriage hard? When Emily and I started our premarital counseling several months before our wedding, this was one of the first lessons that our wedding officiant, Gregg Farrell, instilled in our minds. Before this, I’d always been annoyed by the regular overtures of people trying to “protect” young couples about the perils of marriage, but I could never figure out why. More confusing was when this came from Christian leaders and family members toward young Christian couples. It finally made sense. Marriage isn’t hard and it’s not supposed to be. 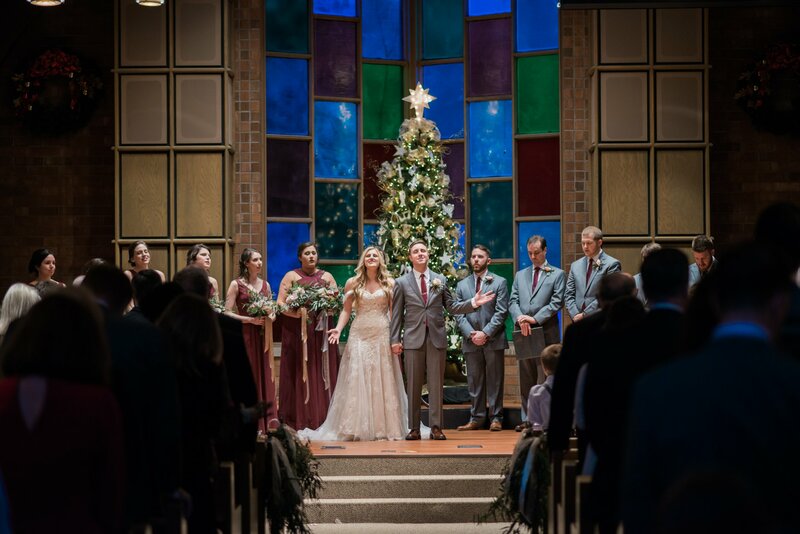 We hope those who attended our wedding allowed Gregg’s words — and he explicitly stated at our rehearsal and ceremony that marriage isn’t hard — as well as our selected scripture reading and vows, to really soak in with them. 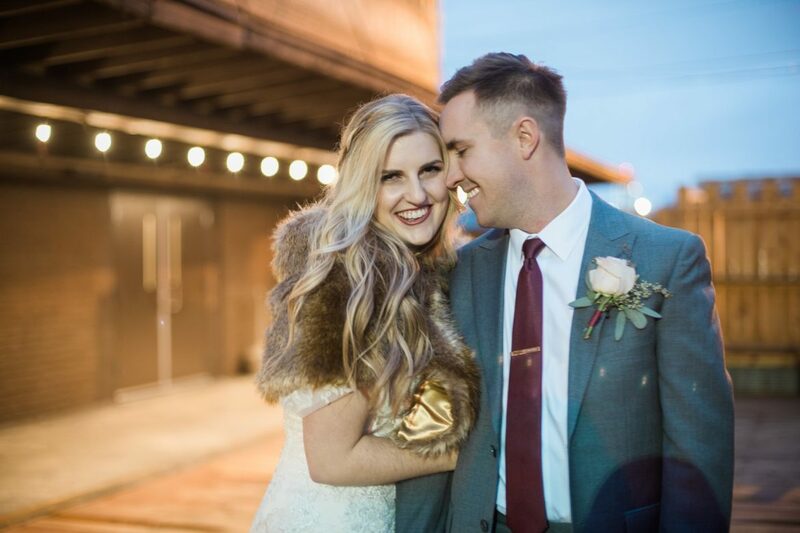 Our desire was that people who see God’s love for His people through our ceremony, and eventually our marriage. 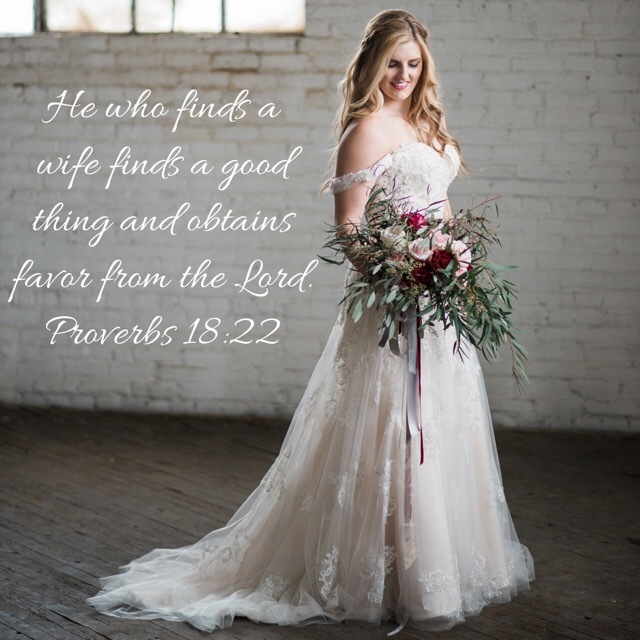 To my married friends, if you have ever felt like your marriage is hard, perhaps it’s time for you and your spouse to turn to the Lord and allow him to be the focus of your marriage. Marriage itself is an act of faith. As humans we are broken and sinful people, and God promises us that when we put our trust in Him, he will provide for us. Remember the verse from Ecclesiastes when things start to seem tough in a marriage. God wants your marriage to be a strand of three chords. Too many marriages end in divorce — roughly 50 percent. When more couples start putting Christ at the center of their marriage, we will see that number improve. Marriage is not hard. Life is hard. I’m thankful for a God who has forgiven me of my sins and a loving wife who embodies that grace toward me every day.